Software AG has signed a deal to acquire IT portfolio management software vendor alfabet AG, and plans to combine the company’s tools with its own ARIS process modeling products. Terms of the agreement, which was announced Monday, were not disclosed. Together, the products will provide customers with a toolset they can use to keep tabs on their IT landscapes while modeling and tweaking their business processes, Software AG said in a statement. The acquisition is scheduled to close by the end of this month but is also subject to approval by the Federal Cartel Office in Germany, according to the announcement. Alfabet has roughly 90 employees and counts Volkswagen, BMW and Credit Suisse among its customers, Software AG said. The deal is the latest in a long line of purchases by Software AG in recent years. Earlier this year it acquired LongJump, supplier of a PaaS (platform as a service) for small and medium-sized businesses. Other notable acquisitions by Software AG include 2011’s purchase of in-memory data management vendor Terracotta. 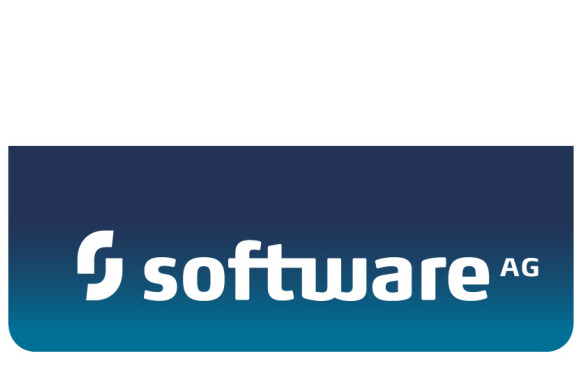 Meanwhile, Software AG stands along with Tibco as one of the last remaining large, independent middleware vendors in the industry. Software AG’s products are largely deployed on-premises, but of late the company has sought to raise its profile in cloud computing. Last month, it announced Software AG Live, a set of cloud services based partly on the LongJump technology.